Ready to experience a home clean unlike any other? 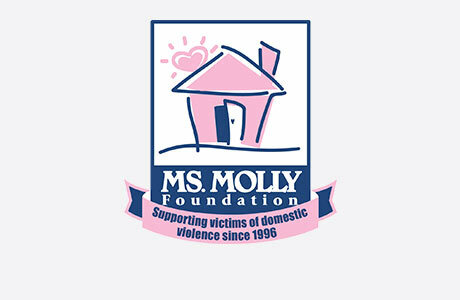 Welcome to MOLLY MAID of Boise and the Treasure Valley! We have been serving the area for over 10 years and have built a legacy in premium maid service. We are a professional, efficient, friendly, and reliable house cleaning service who guarantees our services without binding customers to cleaning contracts. Our Boise and Treasure Valley home cleaning services come with several flexible cleaning options to fit your needs. Our maids are happy to clean those hard to clean areas of the home, including baseboards and dusty blinds. If you want us to spend more time in certain rooms or areas, we will be happy to do so. You have several options when it comes to home cleaning services, but you want to make sure the one you choose is both effective and trustworthy. Not only are our professional cleaners trained, bonded, and insured, they are backed by our 24-hour satisfaction warranty. If you’re not satisfied with our services, let us know within 24 hours of our visit and we’ll be sure to remedy the situation to your liking. We’ve built our business on providing great customer service each and every time and will always strive to be the best cleaning company in town. Call MOLLY MAID of Boise and the Treasure Valley today at (208) 261-7202 to schedule your free in-home estimate! What does our 24-Hour Clean Warranty mean for you? It means that if you’re not satisfied with any area we have cleaned, you can call us within 24 hours and we’ll come back to clean it again, at no additional cost. Our cleaning plans are customizable to serve the cleaning needs of your household. Most of our clients prefer recurring cleaning services for their home or apartment. If you just need a one-time clean, we’re here to help! If you only want certain rooms to be cleaned, no problem!